The holiday season is upon us. Get into the spirit with our 2018 holiday gift guide. Full of quirky and classic gifts, our guide helps you check everyone off your list. No matter whom you want to buy presents for this season, we have gifts for every person in your life. Check out our top picks below. Whether its shot with an iPhone or on a DSLR, every picture looks like professionally shot with the Framebridge Instagram Mini Frame. 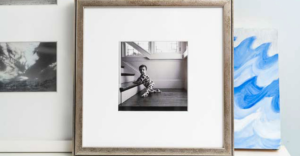 Grab a photo off your loved one’s feed and transform it into a quick and easy, personal gift. 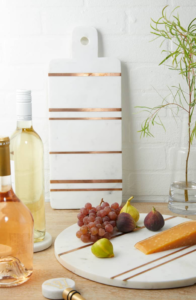 Give the food lover in your life a gift they’ll love all year long with this beautiful Marble Cutting Board by Nordstrom. Bring it out for a seasonal cheese board or layer it behind your stove for decoration and it’ll be the perfect addition to any home. 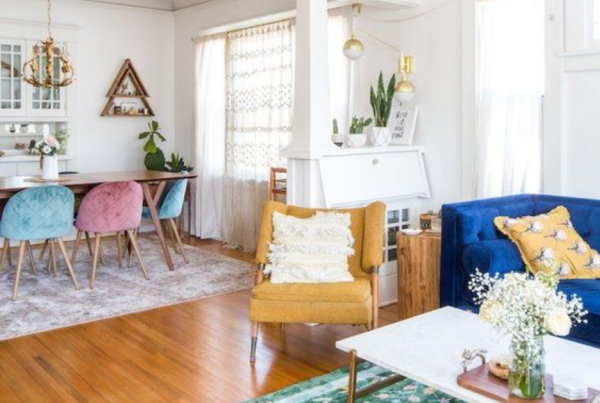 Chunky knit blankets are all the rage in home decorations this year. 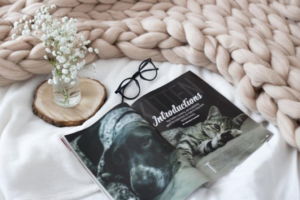 Give your favorite homebody the gift of a lifetime with these gorgeous and comfortable handmade blankets for a great price. One of our favorite scents, the Capri Blue candle is hard to beat. 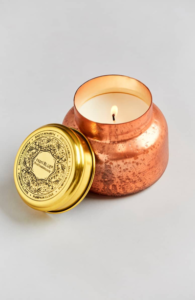 Add in a beautiful copper jar, and you’ll be buying one for yourself as you’re buying one for your loved one too. 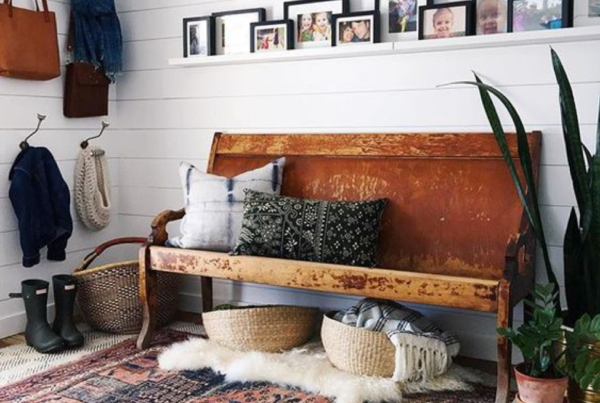 Every home isn’t complete without a video doorbell. 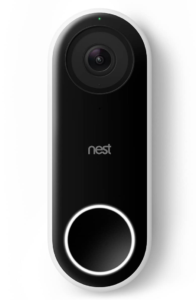 Increase the security and look of your favorite techie’s house with the Nest Hello Video Doorbell. 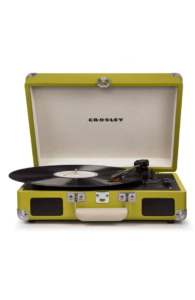 Not only is the Radio Cruiser Deluxe Turntable by Crosley great for your favorite holiday records, but it also adds an extra oomph to every room’s design with the wonderfully unique colors. Grab the music junkie in your life one before the holidays end. Every party host needs a deluxe set of whiskey glasses to complete their collection. 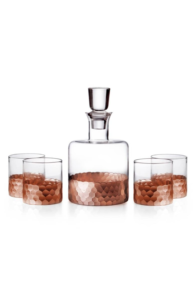 The ‘Daphne’ Decanter & Whiskey Glasses set offers a touch of modern sophistication that lasts long after the holiday parties end. For tips on decorating for the holidays check out some of our other blog posts.